Toyota Motor Corporation and Suzuki Motor Corporation finally disclosed their agreement of cross-badging. Earlier, it was known that the companies will cross badge and sell the Grand Vitara Brezza and the Baleno, however, recent development shows that Toyota will borrow Maruti Suzuki Ertiga's platform to make their version of the MPV. A similar treatment is expected for the Toyota Corolla Altis as Maruti Suzuki plans to rebadge it and sell it through its NEXA outlet. However, it is expected to happen after Toyota upgrades the current generation, Corolla Altis. 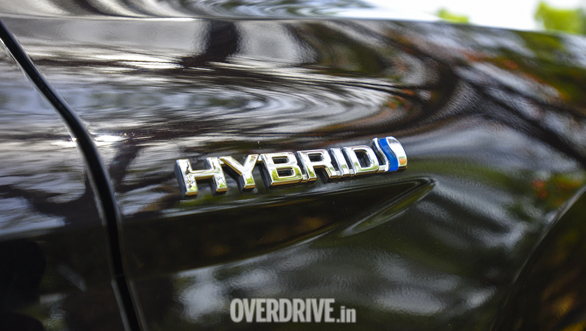 Toyota will also supply Maruti Suzuki with hybrid systems, engines and batteries which will then replace the SHVS technology seen in the Ciaz and Ertiga. Speaking on the occasion, Akio Toyoda, Toyota President, said, "When it comes to vehicle electrification, which is expected to make further inroads, hybrid technologies are seen as playing a huge role in many markets, as from before. Widespread acceptance is necessary for electrified vehicles to be able to contribute to the Earth's environment. Through our new agreement, we look forward to the wider use of hybrid technologies, not only in India and Europe, but around the world. 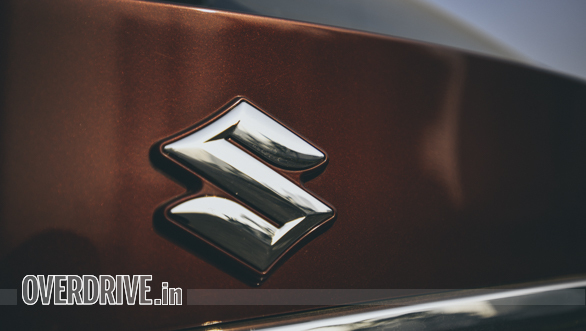 At the same time, we believe that the expansion of our business partnership with Suzuki." Adding to it, Osamu Suzuki, Suzuki Chairman said: "At the time we announced our scope of cooperation in May last year, I spoke that we will strive for success globally. I have seen progress in the partnership since then, and it is my pleasure to be able to make this announcement today regarding the status of partnership on a global basis, including Europe and Africa. In addition, we appreciate the kind offer from Toyota to let us make use of their hybrid technology. We will continue our utmost efforts."